Rohde & Schwarz RF power sensors are intelligent standalone instruments with a flexible connection concept. 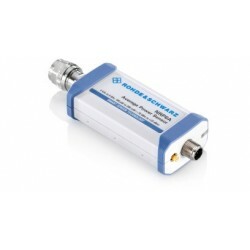 The comprehensive USB-capable sensor portfolio is designed to operate with the power meter base unit or a PC/laptop. The latest power sensor family can also be controlled via LAN. 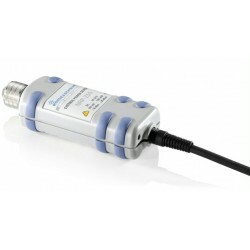 Rohde & Schwarz RF Power Sensors There are 2 products.